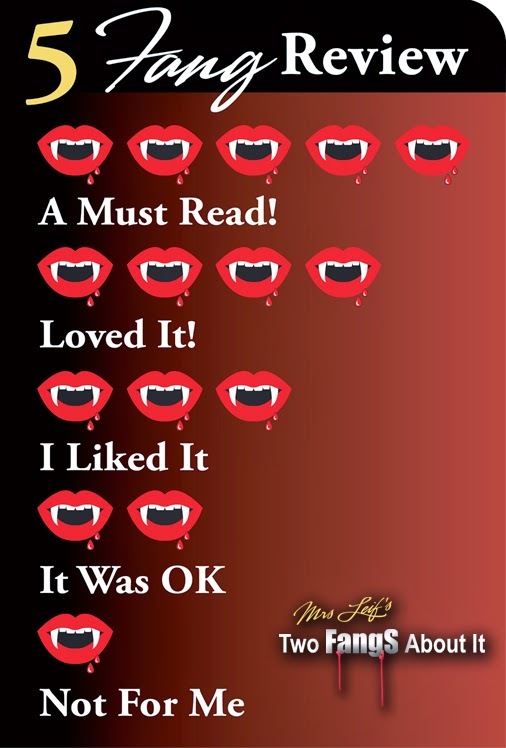 MrsLeif's Two Fangs About It: HOLIDAY STARS OF POCKET STAR EBOOKS! Is that time of the year. Time to enjoy a warm drink and read a good book. ►Also indulge in Dani-Lyn Alexander’s The Perfect Gift Pocket Star EBook! ►Tune in to UP Friday, December 18th, 7:00 pm ET to watch the movie Angels in the Snow! ►Also indulge in Rexanne Becnel’s The Christmas Train Pocket Star EBook!